Every car needs proper maintenance to ensure it works as efficiently as possible and enjoys a long life. Regular servicing is vital to the continued health and optimum performance of your car, and can save you money in the long run. 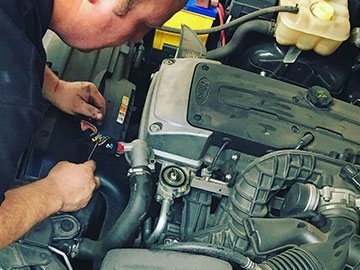 Many car issues can be diagnosed early and repaired before they become expensive problems.We provide both minor and major services for all types of vehicles, so call and book today.